Welcome to It's All Good! I love to mix classic, feminine style with a trendy flare to keep my wardrobe current and fresh. Although I firmly believe in investing in quality pieces that will last a lifetime, I love to mix high and low budget items into every outfit to create the perfect balance. As many women, I am still curating my perfect wardrobe, and hope to share my tips and tricks along the way (and learn a thing or two from you, too!). For me, fashion is dressing for yourself, and wearing what makes you feel confident and beautiful. 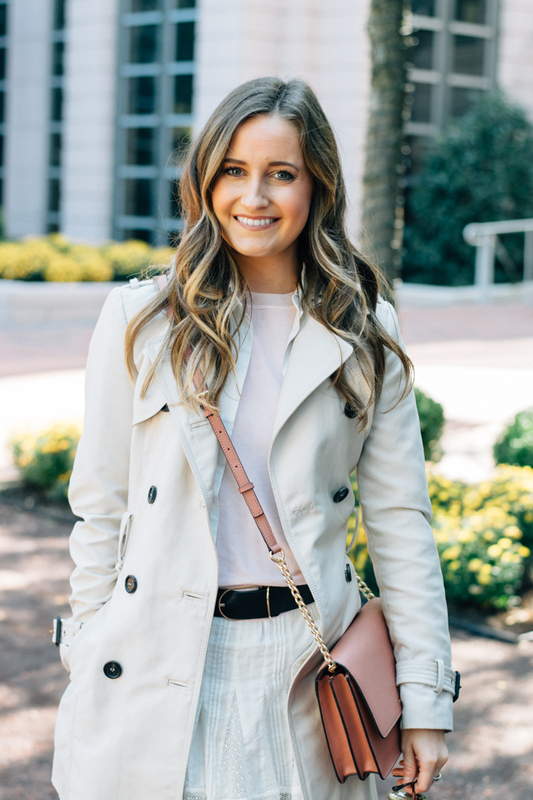 I hope that my posts inspire you to create outfits of your own that reflect your personal style and make you feel like your most confident self!